According to latest media reports, NIIED is going to add a speaking test section to TOPIK (Test of Proficiency in Korean) from year 2023. National Institute for International Education (NIIED) is planning to conduct an internet-based testing (IBT) for the TOPIK speaking section. The government institute has already given public notice of a bid to select a firm that will carry out a study and establish the system. Currently TOPIK I (level 1-2) has only reading and listening sections while TOPIK II (level 3-6) tests the listening, reading and writing skills of Korean language learners. TOPIK test is taken mainly by foreigners who wish to get admission in Korean universities of want to work in Korean companies. Last year, TOPIK test was taken by over 329,000 people in 76 countries. 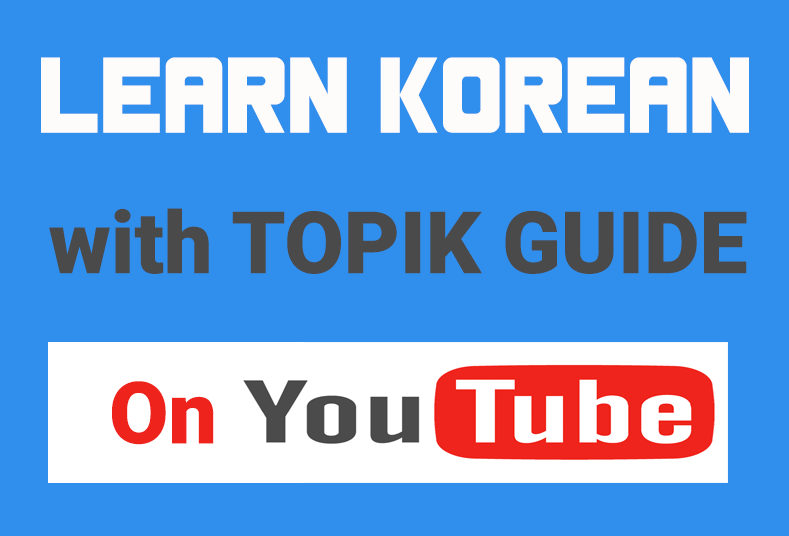 Educational institutions, businesses and experts have been requesting to include Korean speaking test to TOPIK for better overall evaluation of Korean language proficiency of foreigner learners. The NIIED has managed to secure a budget to introduce the speaking assessment test and set up a four-year master plan for full implementation in 2023. NIIED will prepare question papers and evaluation standards and hold two speaking test mock trials in 2019. By 2021, it will establish an IBT system and it will keep refining the grading and evaluation process. By 2022, the preparation will be complete and two final test runs will be conducted with 1,500 examinees each. In 2023, the institute plans to hold the speaking test twice with approx. 5,000 exam takers. The number of examinees will be increased in the following years. NIIED expects to accommodate 10,000 test takers in 2024, 20,000 in 2025 and up to 50,000 by 2027. The mock tests and evaluations will be held locally in Korea first, and once confirmed to have no problem, they will be offered internationally starting from countries with high demand like China, Japan and Vietnam. If the speaking test IBT system is as successful as expected, the IBT system may be adopted for listening, reading and writing sections as well, which are currently in paper-and-pencil test format.